Daniel Luckin has had a passion for creating the finest quality furniture for over 13 years. Joined by his wife, Jenna, the pair bring their love of fine quality, traditional craftsmanship and beautiful interiors to their clients' homes. In 2004 Daniel decided to opt out of his family’s farming business and follow his passion, training as a carpenter at Chichester College, West Sussex. 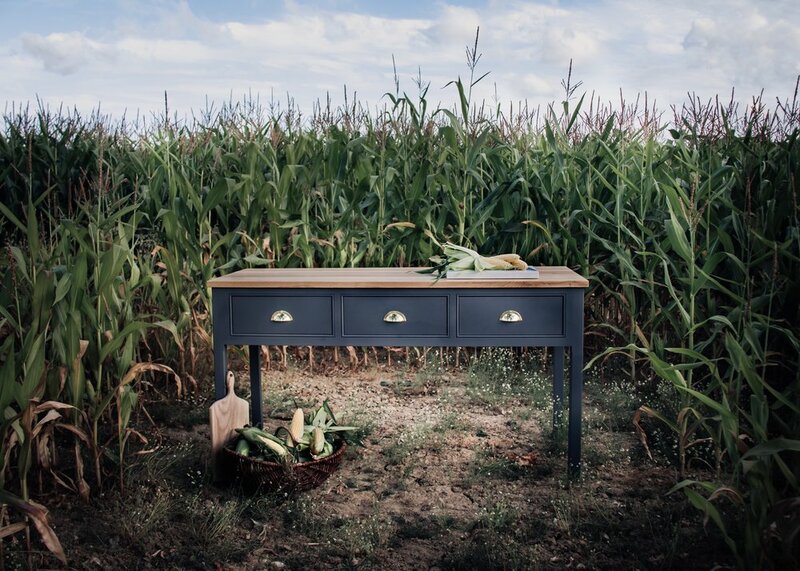 Beginning his career in oak frame building and learning the craft of traditional joinery, Daniel soon decided to follow a more creative avenue and began designing and building bespoke pieces of furniture which led him on to kitchens. Daniel quickly gained a strong reputation through Sussex and beyond for his detailed work and craftsmanship and Luckin Kitchens has continued to grow since. A creative spirit with a meticulous eye for detail, Jenna studied textile design at Central St Martins, London. After graduating, Jenna gained a wealth of experience working as a project manager for a leading soft furnishing manufacturer consulting and creating bespoke designs for a wide range of clients. A few years after meeting, it became apparent that the growing business needed the support of a dedicated designer and project manager to allow Daniel more time in the workshop which is when the pair teamed up. 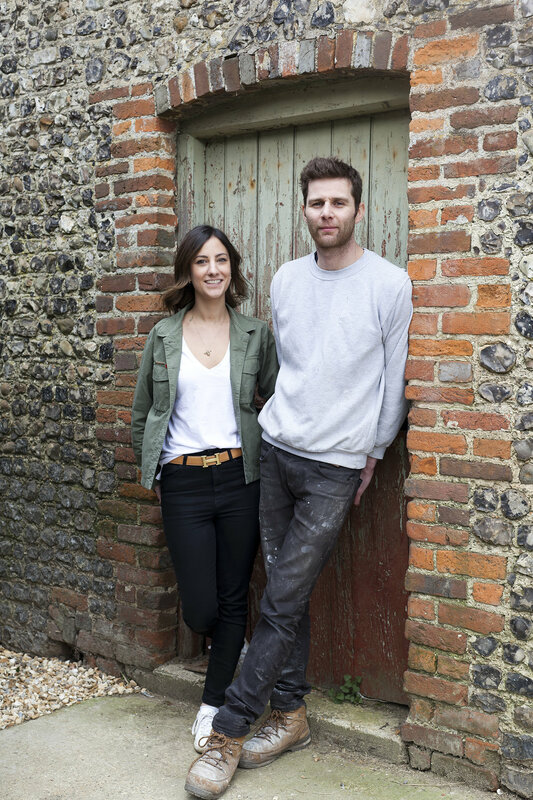 The couple compliment one another well; Jenna works with clients, walking them through every stage of the design process while Daniel builds their beautiful kitchens in the workshop. The workshop and showroom are located at the heart of the family farm, run by the Luckins for 4 generations. It's not unusual for a tractor or herd of cows to stroll past on any given day. The farm is on the outskirts of beautiful Arundel, a medieval market town in the heart of West Sussex, sitting amongst fields in the shadow of Arundel Castle and Cathedral.